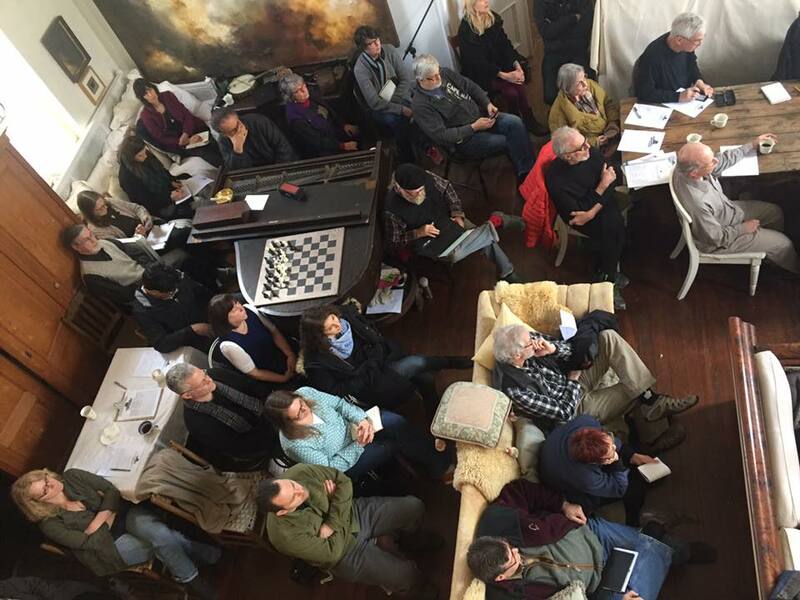 WHAT TO EXPECT: Public Comment Brainstorming Session on Sunday, March 4th from 10am – 5pm and a Question About Eminent Domain. On Sunday, March 4th, a Public Comment Brainstorming Session will occur at the Town of Ulster Senior Center located at 1 Town Hall Drive in Lake Katrine, NY (adjacent to the Town of Ulster Town Hall). 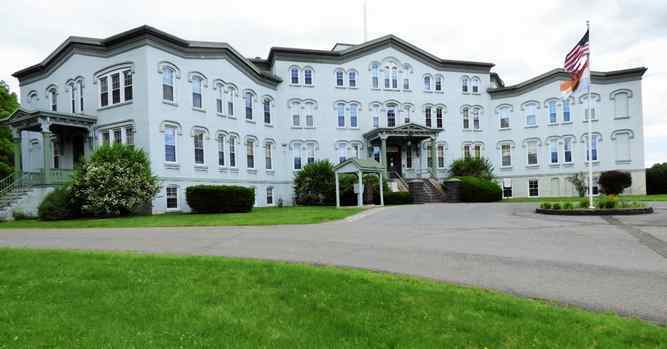 Citizens will have the opportunity to work together with experts to draft strong comments of concern for study as it pertains to the Lincoln Park Grid Support Center, a gas-fired power plant being proposed in the Town of Ulster. Participants will work with a projected Google Doc. 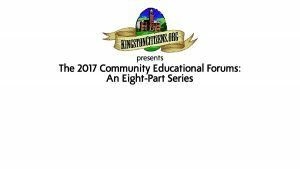 The afternoon will be facilitated by Rebecca Martin (KingstonCitizens.org), Laura Hartman and Regis Obijiski (TownOfUlsterCitizens.org). Please bring your computer and any materials you wish to share with others. As this is a ‘potluck’ affair, citizens are invited to bring a dish to share. Food will be organized and served throughout the day thanks to Vince Guido. This event is open to all citizens, NFP and municipal leaders wanting to contribute. 11:30am – 1:30pm: ON COMMUNITY CHARACTER, COMMUNITY SERVICES, RUPTURES/FAILURES AND CULTURAL RESOURCES. VISIT ToU “Proposed Project” page for all relevant Lincoln Park Grid Documents. 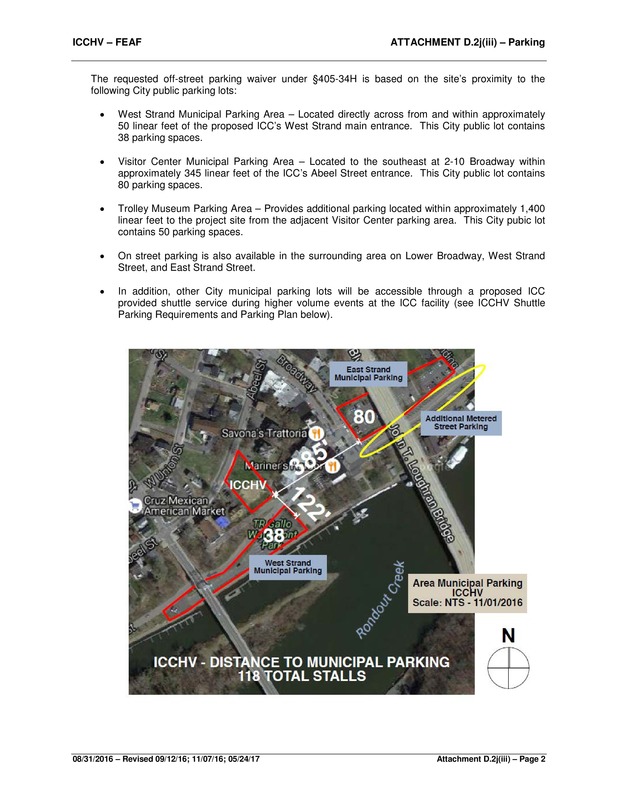 On Sunday, March 4th, Citizens of Ulster County (and beyond) are invited to a Public Comment Brainstorming session in the Town of Ulster. 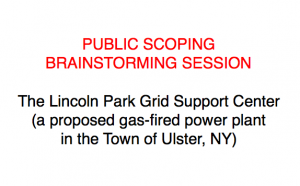 The event, created to support citizens in creating Scoping comments for the proposed Lincoln Park Grid Support Center project, a gas-fired peak power plant project in the Town of Ulster, will occur from 10am – 5pm at the Town of Ulster Senior Center (1 Town Hall Drive) in the Town of Ulster. With a positive declaration announced on February 1st, the Town of Ulster (as Lead Agency) also released the Draft Scope for the proposal. 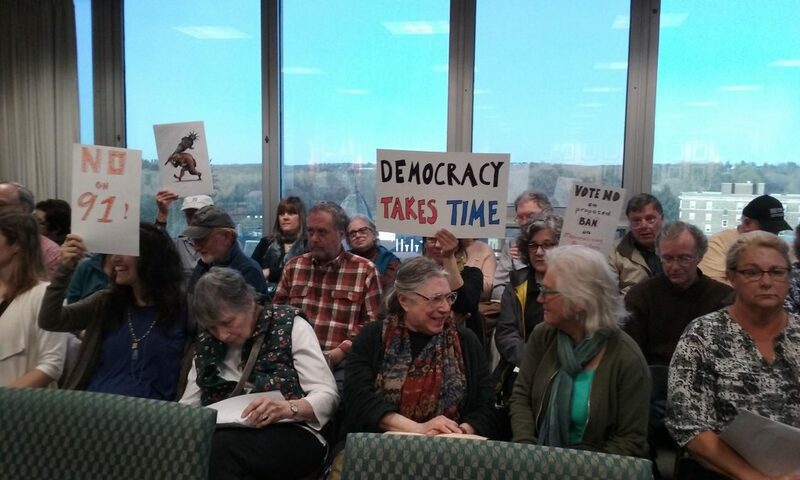 Coalition partners (that include Catskill Mountainkeeper, KingstonCitizens.org, Scenic Hudson, Riverkeeper, CAPP – NY and Sierra Club Mid-Hudson Valley) and the public requested through letters and petitions a 90 day public comment period. The Town approved 50 days, instead of 30 – making the deadline for public comment to be Thursday, March 22nd. What is Scoping in SEQR (State Environmental Quality Review) and why is it so important to the public and a project such as the proposed GlidePath Lincoln Park Grid Support Center, a gas-fired peak power plant in the Town of Ulster? The purpose of scoping is to narrow issues and ensure that the draft EIS (Environmental Impact Statement) will be a concise, accurate and complete document that is adequate for public review. The scoping process can also allow the lead agency and other involved agencies to reach agreement on relevant issues in order to minimize the inclusion of unnecessary issues. Finally, scoping should help the sponsor avoid the submission of an obviously deficient draft EIS. assess how the action avoids or minimizes adverse environmental effects to the maximum extent practicable, and that adverse environmental impacts will be avoided or minimized to the maximum extent practicable. Therefore by including these analyses in the required scope of work the agency will have the information to enable it to consider fully the environmental consequences and to take these consequences into account when reaching a decision whether or not to approve an action. and “growth inducing aspects” of the proposed action. What are the cumulative impacts? These are impacts on the environment that result from the incremental or increased impact of an action(s) when the impacts of that action are added to other past, present and reasonably foreseeable future actions. Cumulative impacts can result from a single action or a number of individually minor but collectively significant actions taking place over a period of time. Either the impacts or the actions themselves must be related. and make a “reasoned elaboration” of the basis for its determination. Additionally because this is a complex process the agency shall require the applicant to provide not just access to all of its consultants work products but funds to assist the agency in analyzing the materials to enable it to make a determination. The agency may use these funds to hire professional engineers, environmental consultants, and for legal advice. 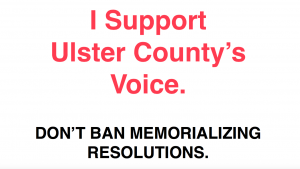 HEADS UP: ON EMINENT DOMAIN AND THE TOWN OF ULSTER. At the Town of Ulster Town Board Workshop meeting on March 1st, an item on eminent domain near the proposed Lincoln Park Grid Support Center project lands certainly caught my attention. During the meeting, Supervisor James Quigley’s description of “Discussion on start of Eminent Domain Proceedings on a portion of Parcel SBL 48.12-1-20, corner of Miron Lane and Sottile Blvd, owned by Kingston Landing Development Corp” seemed to indicate nothing more than the opportunity for the Town to acquire a parcel via eminent domain that would allow its entrance to the transfer station to be free and clear forevermore. “Yes. 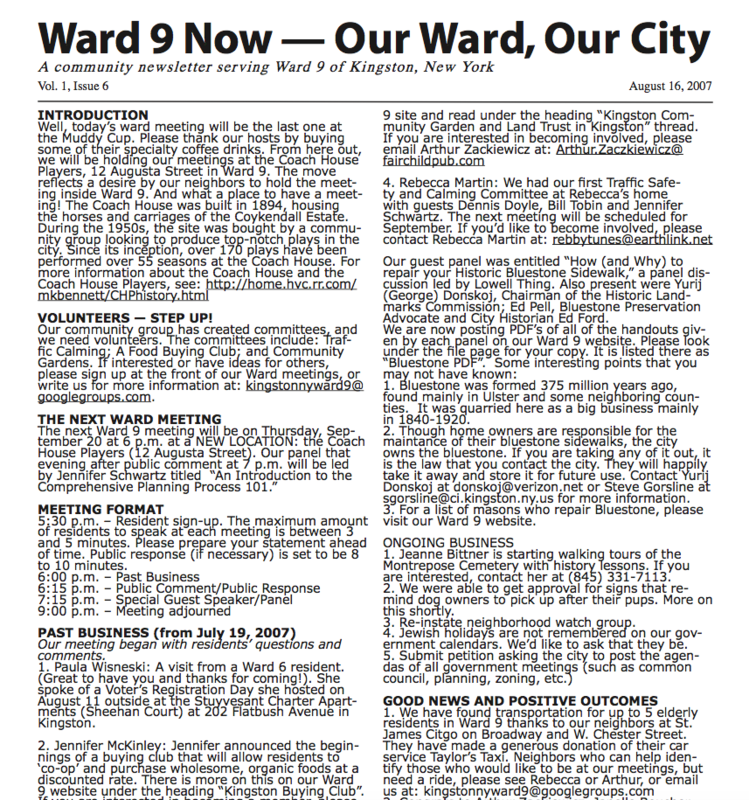 You’re absolutely right….the eminent domain takes it away from them before they buy it.” said Supervisor Quigley. The Town Board has given permission for a survey to take place, and for Town of Ulster lawyers to start drafting paperwork for the transaction to be approved at the next Town Board meeting (on March 15). To be sure, it is recommended that citizens look into this land agreement more fully and request an explanation as to the suddenness of this transaction and whether or not it is an emergency situation. If it is not, then perhaps it’s wise to request that the Town of Ulster delay any activity on lands that involves GlidePath and the Town of Ulster until the SEQR review is complete. LISTEN Town of Ulster Town Board Workshop Meeting. 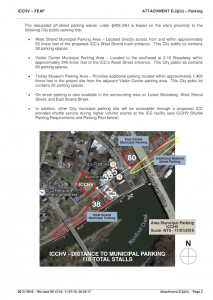 @ 6:28 – 9:06 – An explanation by the Town of Ulster Town Supervisor James Quigley on the need for eminent domain, where there is no mention of GlidePath. @ 28:23 – 29:00 – Town of Ulster Citizen Dan Furman inquires whether or not the parcel under discussion re: eminent domain is a part of what GlidePath is looking to acquire. “Yes, you are absolutely right” says Supervisor Quigley. The UCIDA AND PILOTs: Accountability to Taxpayers and Citizens. VIEW our Petition “UCIDA and PILOTs: Accountability to Taxpayers and Citizens. 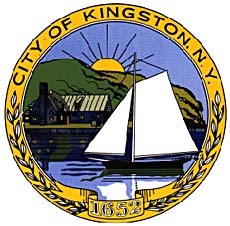 Citizens have voiced concern about a PILOT (Payment in Lieu of Tax) agreement and other tax incentives currently on the table for the ‘Hudson Valley Kingston Development (HVKD) LLC’ proposal in Uptown, Kingston. 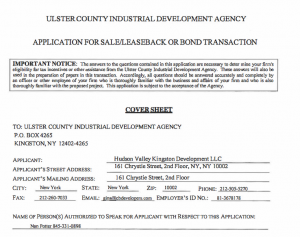 Last week, the Ulster County Industrial Development Agency (UCIDA) held a public hearing on the HVKD’s application. Very few members of the public were in attendance. In our opinion, that’s probably because UCIDA’s process can be difficult to follow, especially for something like a PILOT agreement or tax abatements. Often, meetings are insufficiently publicized leaving many citizens in the dark. Incentives are important tools in attracting and supporting business. Allocations of tax dollars in this context are governed by state law and to that end, there are real checks and balances here. However if the public is not properly made aware of the opportunities that they have throughout the process, then only a handful of appointed officials are in a position to make decisions that will certainly extend beyond their tenure. For that reason alone, it is in everyone’s best interest for a transparent process to be a priority, one that will allow citizens a better understanding and to enter into a more robust discussion. The next meeting on the proposal is to occur on Wednesday, October 11th at 8:00 am (in the Karen Binder Library on the 6th Floor of the County Office Building, 244 Fair Street, Kingston, NY). To help the public proceed in an organized manner, we offer the following information and a recommendation for the public to make to the UCIDA board for their consideration. VIEW our Event Page for more information on Wednesday’s meeting. Background on Industrial Development Agencies (IDA) From the NYS Comptroller. 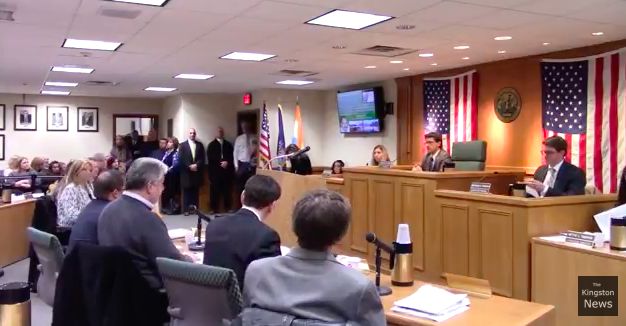 First, appointments to the Ulster County Industrial Development Agency are made via resolution by the membership of the Ulster County Legislature. 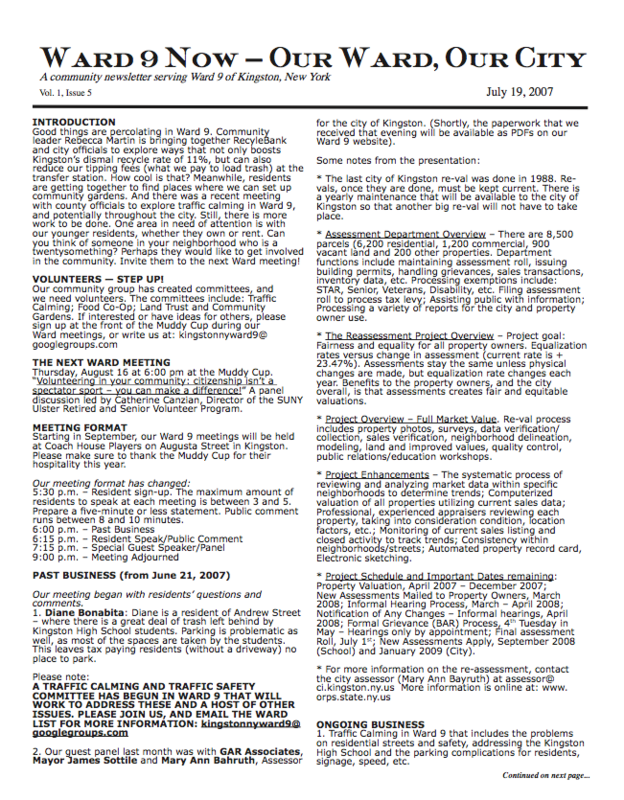 Members serve at the pleasure of the Legislature. In addition to making these decisions, the IDA must also provide follow-up on the projects where they have provided support. In 2016, laws were put into place to increase the accountability and efficiency of IDAs. 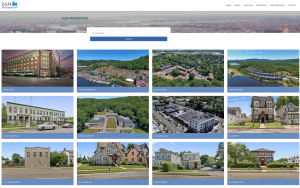 Next Steps in the process for the Hudson Valley Kingston Development LLC PILOT agreement and tax incentives. * Explain UCIDA’s Uniform Tax POLICY that, based on the MATRIX determines the Full-Time Equivalent (FTE) hourly rates assessed as per the number of jobs it will create. * Consider a scoring category for local support. The UCIDA’s follow-up procedures after-tax incentives are awarded. 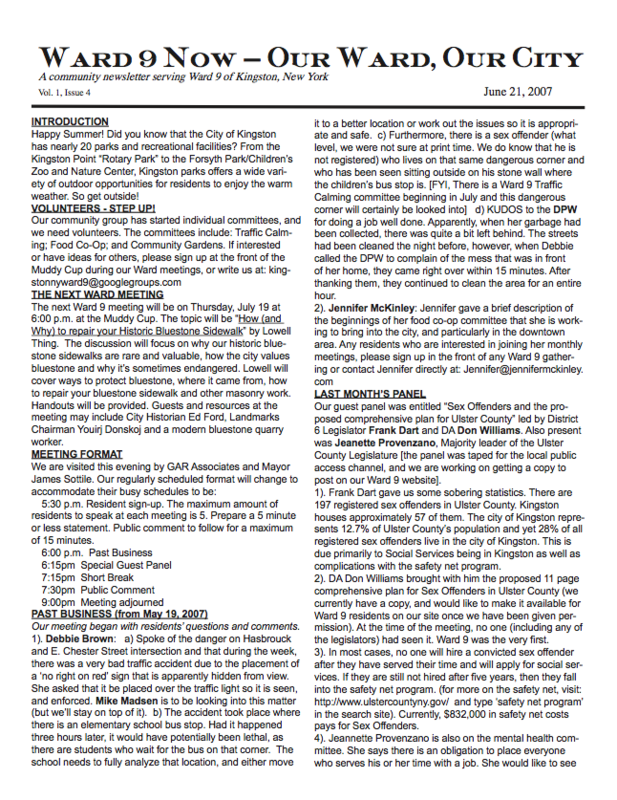 Additional public hearings to be scheduled and publicized for more public input.